“Mastering the sales conversation is not about strategy—it’s about speaking the truth. 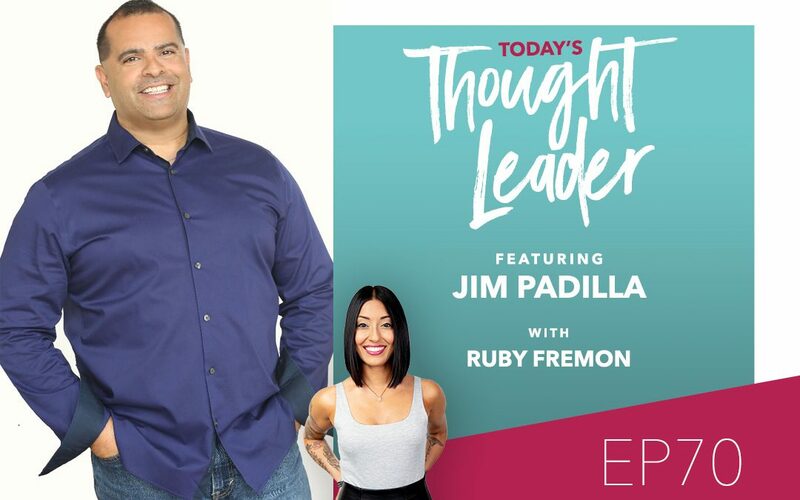 In this episode, I chat with the founder of Gain The Edge, Jim Padilla, who is also known as the go-to-guy for all things sales. You’ll learn why purpose yields profit, why managing sales objectives doesn’t even matter, and Jim’s 3 C’s to creating a powerful sales conversation.